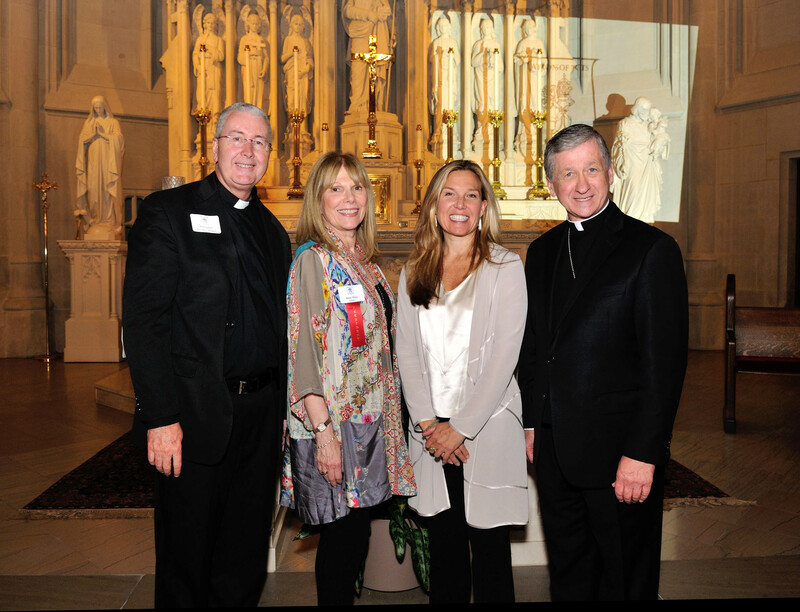 The 4th Annual Art & Faith Lecture Series began in St. James Chapel with Monsignor Terence Hogan, North American Patrons Director, and Heather Becker, CEO, The Conservation Center, sharing their insights on conservation and restoration. Cardinal Cupich ended the lecture with his thoughts. The rain held out and everyone enjoyed a reception of food, drink and music in the Quigley courtyard. The evening also included a Silent Auction to help benefit the Associates’ current restoration.